At Red Fin Marketing, we provide seamless integration between your search engine optimization and social media marketing with exceptional results. A top online marketing company, Red Fin Marketing provides search engine marketing, website design, and development services to a wide range of businesses throughout the US and abroad. Thanks to our laser focus on outcomes, clients can count on receiving a steady stream of highly qualified leads that will help them to grow their businesses. A key component of online marketing, social media management refers to the methods used to help businesses increase website traffic through their social media pages. Many small business owners assume that having a social media presence is optional or even unimportant. However, the truth is that an increasing number of consumers look to social media when making purchasing decisions. As an added bonus, social media can help businesses drive users back to their websites and even build links that aid in their search engine optimization goals. 63% of millennials turn to Facebook and other social sites to keep up with brands. 46% consult with a brand’s social media before buying goods online. Social media gives businesses greater online visibility and, ultimately, more success. Business owners know that customer engagement is crucial if you hope to keep existing clients interested while adding new ones to your roster. However, many SMBs fail to realize that social media is one of the key methods for customer retention and interaction. To boost reach and ultimately sales, today’s businesses need to offer their consumers and followers personalized experiences in real time. From sponsoring social media contests to responding to customer questions and comments on Facebook, companies can use social media to revolutionize audience engagement. Savvy business owners know that it’s not enough to create profile pages on social media platforms; companies must also take steps to optimize their pages and manage their reputations online. Reputation management refers to the processes used to affect a business’ online reputation and boost public sentiment. According to a recent Nielson study, 70% of customers worldwide admit to trusting online review sites for buying decisions. Managing your social media presence and reputation is crucial to ensuring long-term success for your business. Based in San Jose, Red Fin Marketing has gone from serving clients in the San Francisco Bay area to consulting with businesses both nationally and abroad. Our team’s combined decades of experience include work with a wide range of businesses from startups to Fortune 500 companies. You can trust us to provide a seamless integration between your search engine optimization and social media marketing and deliver exceptional results every time. 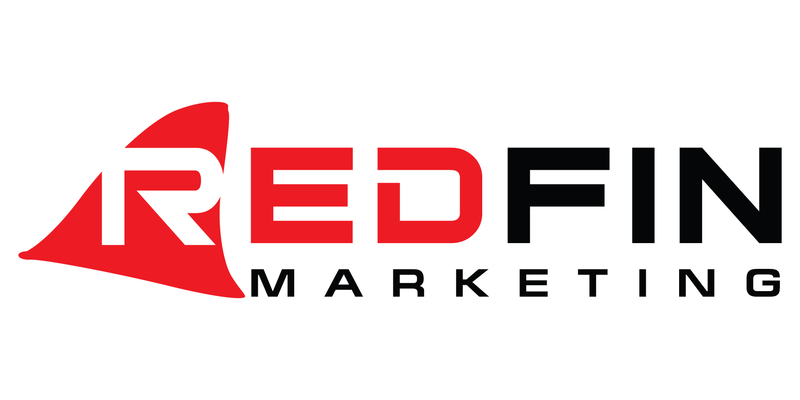 Ready to partner with Red Fin Marketing for your online marketing needs? Contact us below or give us a call at (408) 380-2195. We look forward to showing you everything our social media pros can do.